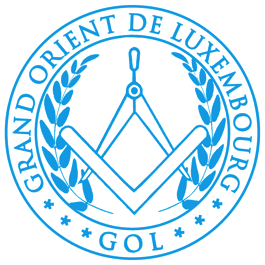 Grand Orient de Luxembourg, an umbrella with male and mixed lodges. 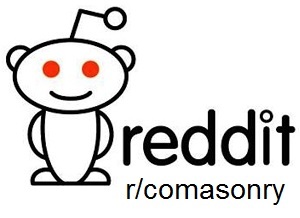 It was founded (in its current form) in 1982 and currently has 11 lodges (520 members) in four countries: Luxembourg (4), Germany (3), Belgium (3) and The Netherlands (1). 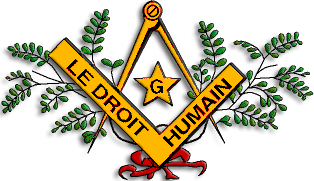 Le Droit Humain is also active in Luxembourg. There are two lodges founded in 1982 and 2011.